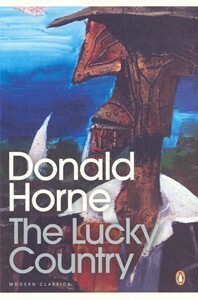 Australia has long been referred to as “The Lucky Country”, originally taken from the 1964 book of the same name by social critic Donald Horne. The greenhouse gas story in Australia has been an interesting analogy to this phrase. “Lucky” Australia has grown to become one of the most emissions intensive economies, by almost any measure. But the country has long ignored this given its relatively small contribution to total global emissions. Energy use in Australia results in about 400 million tonnes of CO2 emissions per annum, or just 1.3% of the global total – this is of course because of the very small population. Many will argue, and have done so, that irrespective of what Australia might or might not do, its actions will not change the prospects for this global issue, at least in terms of contribution to the concentration of CO2 in the atmosphere. In one sense this is true, but if such an argument is applied universally then we end up collectively doing nothing to reduce emissions. The same argument has also played out in very big economies such as the USA, where many will comment that the US acting alone will not solve the problem as China has become the largest emitter. It is equally prevalent in sectors who claim “exemption” based on the critical nature of the service provided or the benefit of the product or service in terms of its subsequent impact on emissions. But last weekend, as a second attempt, Australia announced its intention to begin to reduce emissions and to introduce a policy framework that would steer it towards its goals. After much national debate which I have commented on in a number of previous postings (The nature of uncertainty, Tough times in Australia for carbon, Tough choices for Australia, A carbon price for Australia), a four part framework has emerged, consisting of a carbon price, renewable energy targets, energy efficiency programmes and a focus on land-use. Of these, the carbon price debate has probably been the most heated. 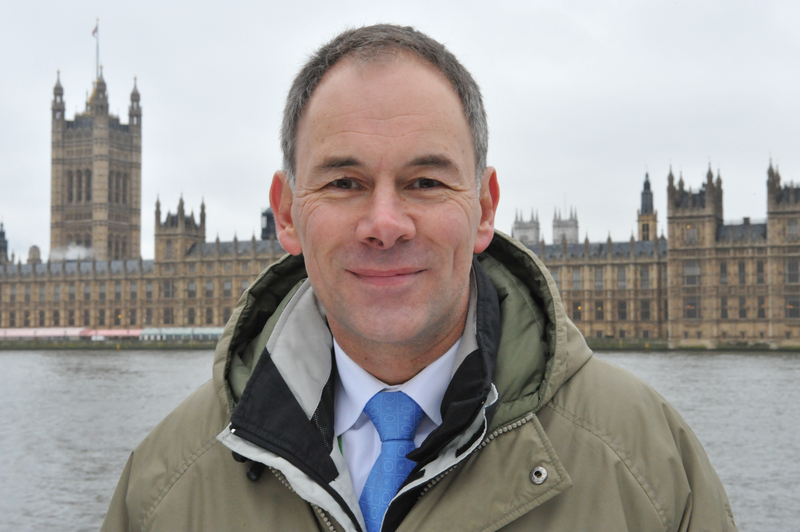 The end result now proposed for legislation, is a fixed carbon price that will be introduced in 2012 with a gradual transition to full cap-and-trade starting three years later. The proposal will also recycle most of its revenue back into the economy, through changes in the tax system and assistance to trade exposed industries. 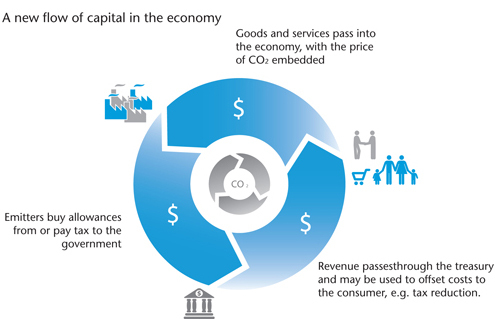 This is in alignment with the structure of a carbon pricing mechanism discussed in the WBCSD publication “Carbon pricing”, published earlier this year. Australia is now looking to change its luck, although there will certainly be more debate. 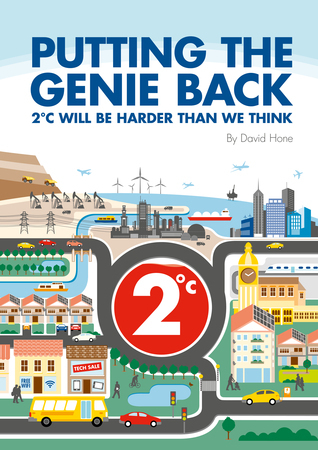 The carbon price will focus minds, slowly driving Australia away from dependency on resources such as coal, requiring both the enterprise and innovation that Donald Horne advocated for back in the 1960’s. So “the lucky country” moves on, but the more it moves in this particular direction, the luckier it will undoubtedly get.